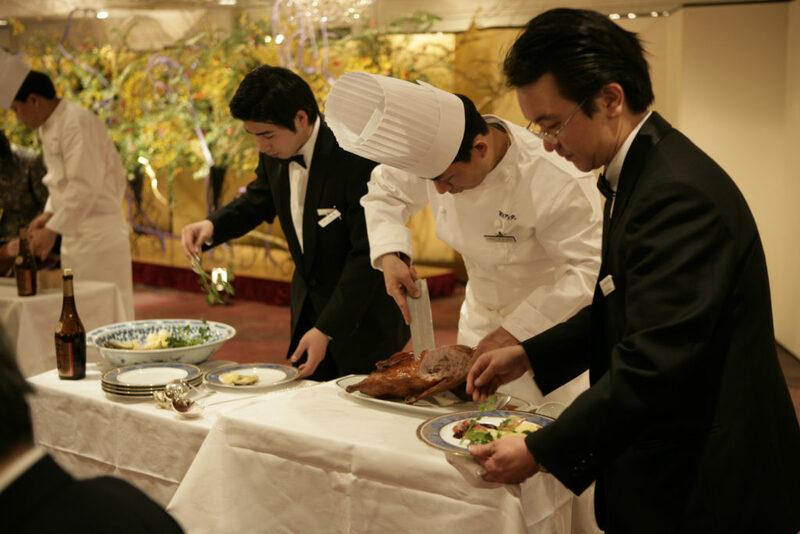 We look forward to welcoming you soon to Ginza Aster for a dining experience you’re sure to remember. Whether it’s a business lunch with colleagues, an anniversary or holiday party, our staff is available to help you make your visit our restaurants special. If you have any questions about reservations, menu items, parking or event planning, you’re welcome to contact us with the form below. Get in touch and we’ll get back to you as soon as we can. You can also contact any of our individual restaurants for further information by phone or by email. Thank you for your interest in Ginza Aster!